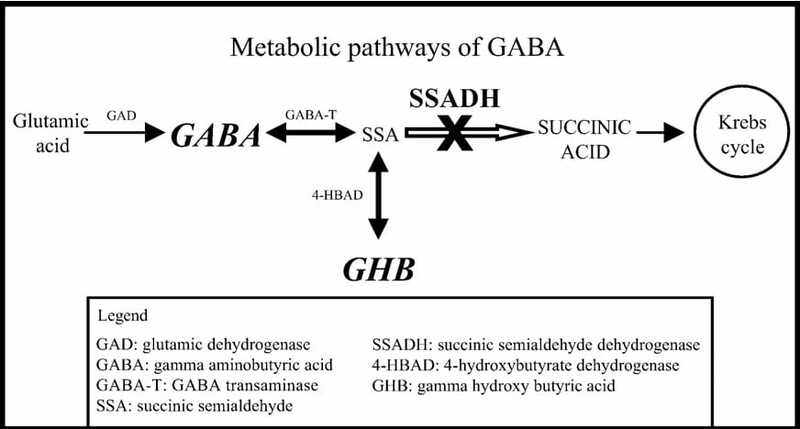 Succinic semialdehyde dehydrogenase deficiency (SSADH) is an ultra-rare neurometabolic disorder characterized by lack of one of two enzymes involved in the breakdown of GABA, the major inhibitory neurotransmitter in the brain. GABA controls the movements of humans, and when it is imbalanced, major neurological abnormalities occur. With SSADH, neurotransmitters in neurons are blocked from signaling one another correctly. Due to the enzyme deficiency in SSADH patients, an unusual compound accumulates in the body, namely 4-hydroxybutyric acid or gammahydroxybutyric acid (GHB). The GHB accumulation may interfere with the patient’s ability to walk, speak, concentrate and process information. Since the disorder was originally described in 1981 by Cornelis Jakobs, PhD. over 200 cases of SSADH have been identified. SSADH appears to affect males and females equally. However, due to the variability and nonspecific nature of associated symptoms, experts suggest that this disorder may be significantly underdiagnosed and/or misdiagnosed. As a result, it is difficult to determine the true frequency of SSADH in the general population. GABAB receptor-mediated function.” Brain research 1090 1 (2006): 15-22. According to reports in the medical literature, initial or “presenting” symptoms vary from case to case. However, initial symptoms often include delays in achieving certain motor milestones (e.g., crawling, sitting unaided, walking without assistance); reduced muscle tone (hypotonia); and/or intellectual or language delays. In some cases, additional presenting symptoms may be present, such as an impaired ability to coordinate voluntary movements; episodes of uncontrolled electrical activity in the brain or seizures; and/or certain abnormalities during early infancy, including failure to cry or respond to certain visual stimuli. Although symptom onset is usually detected during infancy or childhood, the disorder sometimes does not get diagnosed until later in life, and frequently not until adulthood. SSADH is inherited as an autosomal recessive trait. 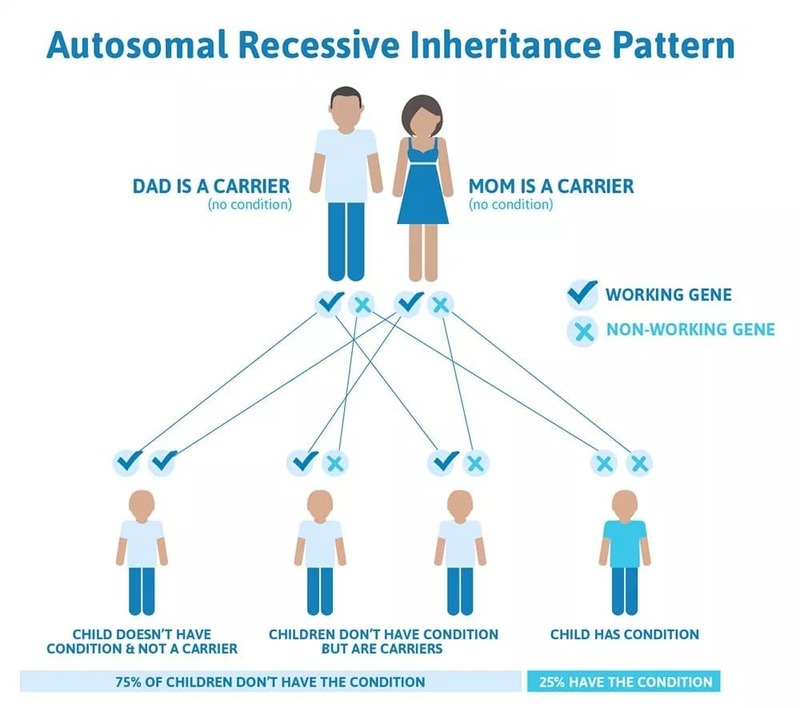 In recessive trait disorders, the condition does not occur unless an individual inherits one copy of a defective gene for the same trait for SSADH from each parent. With each pregnancy the couple has a 25 chance of this happening. Likewise, the couple has a 25 percent chance of their children receiving both normal genes for the trait from each parent and would have no symptoms and will not pass the disorder on to their children. Additionally, the couple has a 50 percent chance of their children being a carrier of the disorder, but will have no SSADH symptoms that we are aware of. The diagnosis of SSADH is usually made after birth (postnatally) during infancy or childhood (or, in some cases, later in life), based upon a thorough clinical evaluation, identification of characteristic physical findings, and a variety of specialized tests. 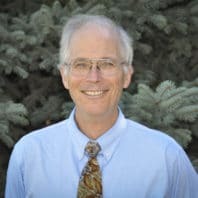 Due to the nonspecific nature and variability of associated symptoms, experts suggest that SSADH should be considered in any individuals with two or more features of intellectual, language, and motor delay and abnormally diminished muscle tone (hypotonia) of unknown cause (idiopathic). ALDH5A1 is the gene that codes for SSADH. 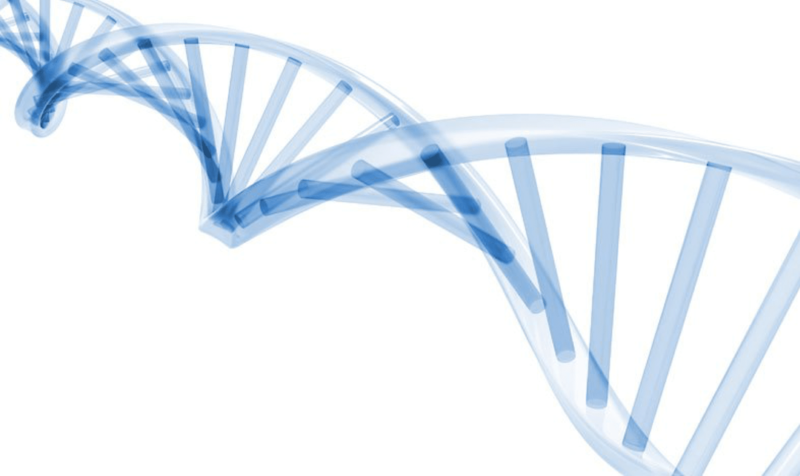 Molecular genetic testing to identify bi-allelic mutations (abnormal changes found on both copies of a gene) or deletions in ALDH5A1 is used to make or confirm a diagnosis of SSADH. as noted above. This testing is usually ordered by the patient’s pediatrician, primary care physician, neurologist or a genetic counselor and can be completed at a number of facilities around the world. However, it is imperative that the testing facility specifically test for ALDH5A1. Fortunately, diagnostic capabilities to identify SSADH via gene sequencing have been enhanced because a number of companies assess the sequence of this gene on panels of genes for idiopathic developmental delay, epilepsy, and other clinical features. The treatment of SSADH is directed toward the specific symptoms that are apparent in each individual. 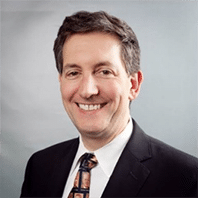 Such treatment may require the coordinated efforts of a team of medical professionals, such as a pediatrician or a primary care doctor, pediatric neurologist or adult neurologist who specialize in the diagnosis and treatment of neurological disorders and/or other health care professionals. Additionally, genetic counseling will be of benefit for affected individuals and their families. In some affected individuals, treatment may include the use of certain medications to help prevent, reduce, or control seizures (anticonvulsants, e.g., carbamazepine, levetiracetam, etc.) or to alleviate other behavioral symptoms potentially associated with the disorder. Early intervention is important in ensuring that patients with SSADH reach their potential. Special services that may be beneficial include physical therapy, speech therapy, occupational therapy, special remedial education, and other medical, social, and/or vocational services. There are a number of other therapies available depending on where you live and the needs of your patient. Some examples are hippo therapy (horseback riding), music therapy, sensory integration therapy, animal-assisted therapy, etc.